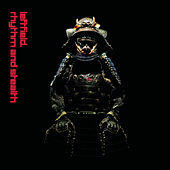 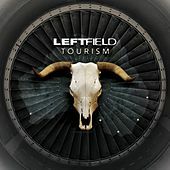 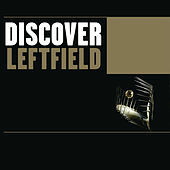 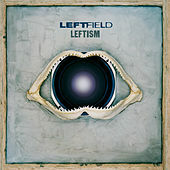 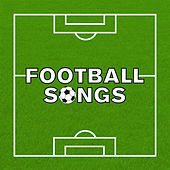 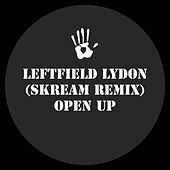 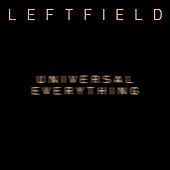 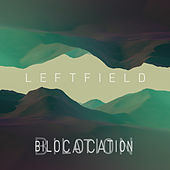 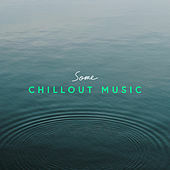 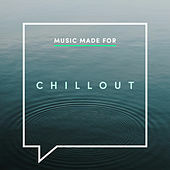 Many consider Leftfield the first act to popularize Progressive House. 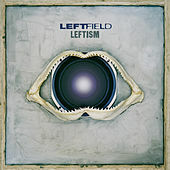 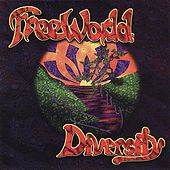 The duo of Paul Daley (formerly of A Man Called Adam and the Brand New Heavies) and Neil Barnes released "Leftism" in 1995, demonstrating a wide range of styles including Ambient, '80s New Wave, Dub, New Age Electronic, and House. 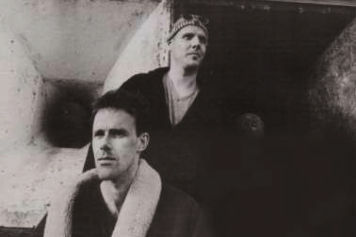 They spent a number of years on remix projects such as working with Stereo MC's and with David Bowie on the "Jump They Say" remix. 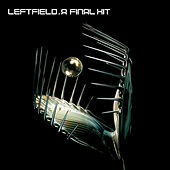 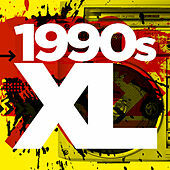 Four years after their debut they released Rhythm and Stealth in 1999 and remixes of both LPs followed in 2000.